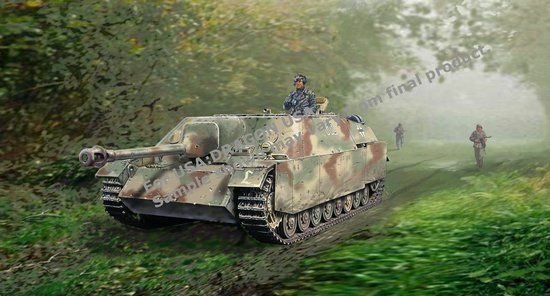 In late 1942 the Wehrmacht's arms bureau, the Waffenamt called for a new tank destroyer design based on the Panzer IV, which would be armed with the same 75 mm gun as fitted to the Panther: the PaK 42 L/70. 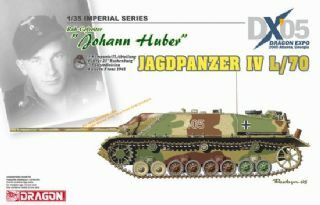 Unlike previous tank destroyers like the Marder series, this gun was to be mounted directly into the Jagdpanzer's superstructure, keeping its silhouette as low as possible. The Jagdpanzer IV kept the basis chassis of the Panzer IV tank, but the original vertical front plate was replaced by a sharp edged nose. Internally, the layout was changed to accommodate the new superstructure, moving the fuel tanks and ammunition racks. 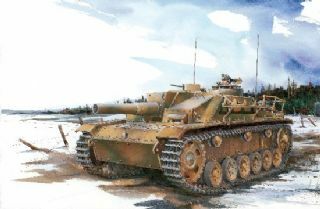 Because the Jagdpanzer lacked a turret, the engine which originally powered the Panzer IV's turret could be eliminated. The new superstructure had sloped armour, which gives a much larger armour protection for a given thickness than conventional armour and at the front was a 100 mm thick. To make the maufacturing process as simple as possible, the superstructure was made out of large, interlocking plates which were welded together.